Celebrate nature with poetry this April! “What will you read this National Poetry Month? What events will you organize, attend? Will you start your own poetry writing project? Will you write your first poem? Will you share your poetry on stage for the first time? And now, let’s make a poetry party! Organize a poetry-palooza for a group of young readers to engage them with the many sides to poetry. Participants can read a poem aloud — original or not — to the others, or they could distribute their favourite written poem–again, original or not. But there’s more to poetry than the poems! Encourage young readers to write fanmail to their favourite poets, or take the fun even farther away from poetry and hide poems around the room (book spine poetry, anyone? ), or have other poetry game stations for participants to engage with. Erasure poetry: Using a page of existing text, use a black marker to complete cross out sections of the text — the words or phrases that remain can be strung together to form an original poem! Part of the beauty of erasure poem is how the entire page looks when completed, blacked-out sections and all. Found poetry: Found poetry is very similar to erasure poetry — well, erasure poetry is a kind of found poetry — but with a little more freedom. 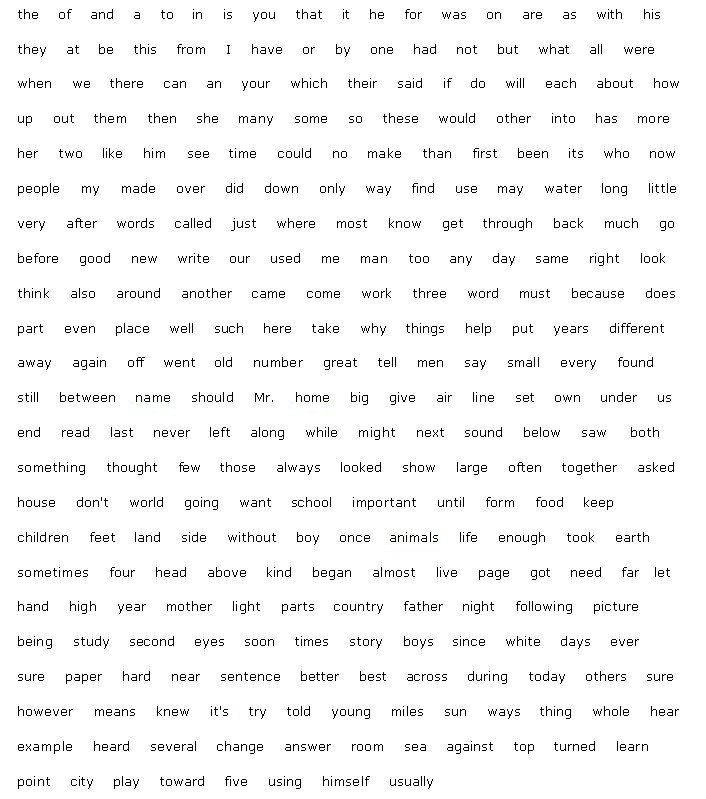 Again using an existing text, participants select words or phrases from the text that they think will make a great poem: using the found words and phrases, they can play with line breaks, stanzas, and other ways of construction an original poem from the found text! Book spine poetry: This is a great poetic experiment that takes over Twitter every April — using as few as three or as many as… well, as many as you can stack, create a poem using the titles of books as they appear on the spines. These make excellent photos and are great for sharing on social media! This September, get creative with cardboard and other recycled materials. Participate in the Global Cardboard Challenge, which culminates in a day of play on October 7th. Visit FVRL and the Mission Public library for details about this year’s Summer Reading Club and all the ‘Wild’ activities this summer! “Science Odyssey is Canada’s largest celebration of science, technology, engineering and mathematics, featuring fun and inspiring experiences in museums, research centres, laboratories and classrooms from coast to coast. Click on the poster to see detailed experiments that go with these activities! Here are some fabulous cooking activities from Better Together BC to try this spring!